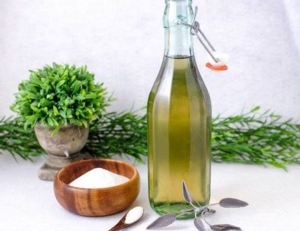 Learn to make your own simple syrups for sodas using herbs you can grow in your own backyard! This demonstration workshop is presented by Urbanstead. You will be offered samples of multiple sodas for taste testing.